No. 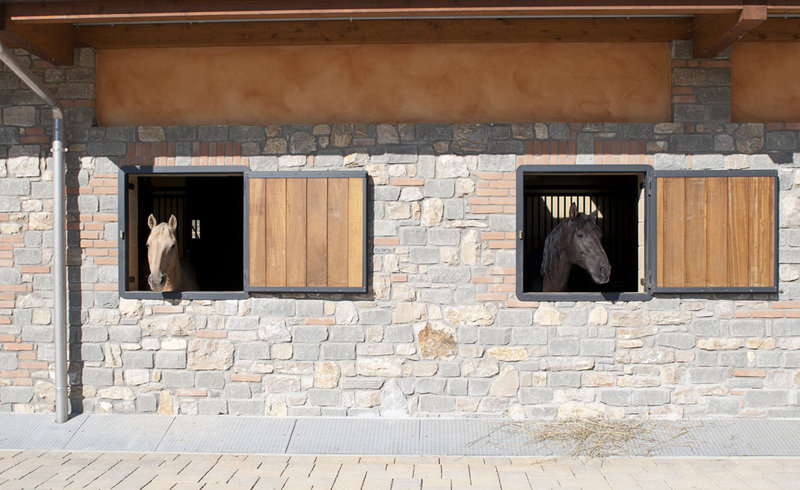 20 luxury stalls, 3.5x3.5m in size, with a large window overlooking the fields, with bio-litter of pelletized straw. Horse feeding based on first-crop hay coming from our valleys. Large harness-room provided with personal locker for tackle. 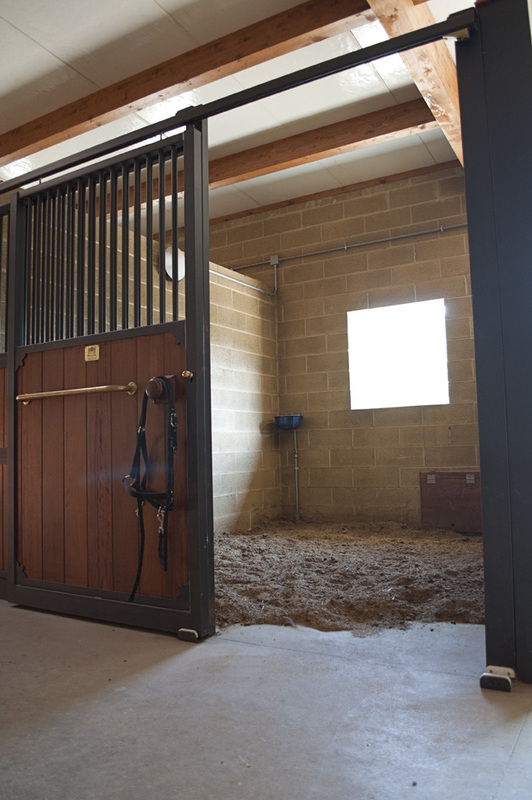 Indoor and outdoor horse washing areas with hot water. Large paddocks with wooden huts, 6x3m in size, equipped with drinking troughs with running water and hay cages. No. 1 sand field, 70x35m in size, complying with regulations for dressage and Western system of riding. No. 1 sand field, 40x20m in size, for training purposes. For info and to make reservations: +39 334 3046150. We accept reservations to purchase foals and selected Lusitanian horses, registered into the AICL studbook. Brood-mares of blood lines: Venturiero - Bepina and Venturiero - Bohemia. 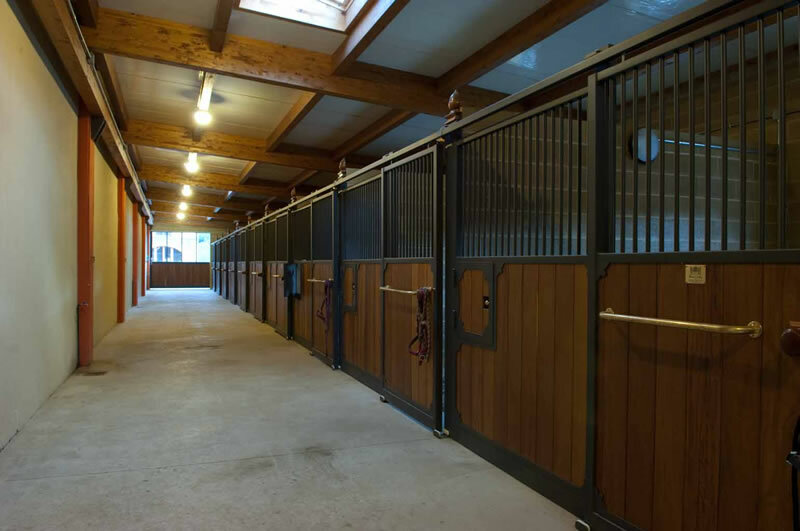 Short stays including: STALL + HAY + FEEDSTUFF 3KG/DAY, free use of the washing area, harness-room, sand fields and parking for trailers or lorries. Cost each horse/day: € 20. We can arrange short and long rides, or long trekking rides (only with owned horses). Paths from the hills to the sea are available in the surroundings of our farm.